Posted on June 9, 2016 by Michael Hendrickx. 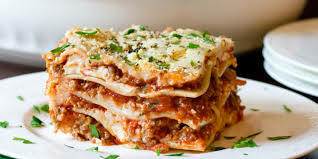 This entry was posted in security and tagged exfiltration, hack, lazagne, post exploitation, security. Bookmark the permalink.